THE possibility of new businesses setting up in Kilrush or of current businesses expanding is being stymied because of the lack of acceptable broadband connectivity. Kilrush Chamber of Commerce president, Mairead O’Brien, who, along with her husband, is self-employed, and IT specialist, Alan Howard have said the town is standing still economically because of broadband issues. 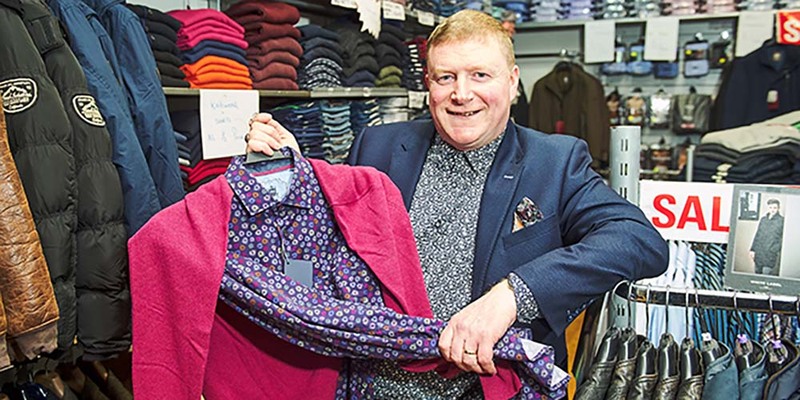 “There are probably up to 100 businesses in Kilrush, from retail to people working from home. We have two small businesses in my house alone but we can’t send or receive invoices. It’s as petty as that. I’m not talking about Netflix. We’re not talking about the domestic issue of the lack of broadband. We’re talking about the nuts and bolts of not being able to receive important invoices or price lists. “Doing business on the internet is just not working. There is not enough broadband connectivity. We’re bumped up on the broadband upgrade list, we’re bumped down on the list but we’re not going to leave anything to chance. 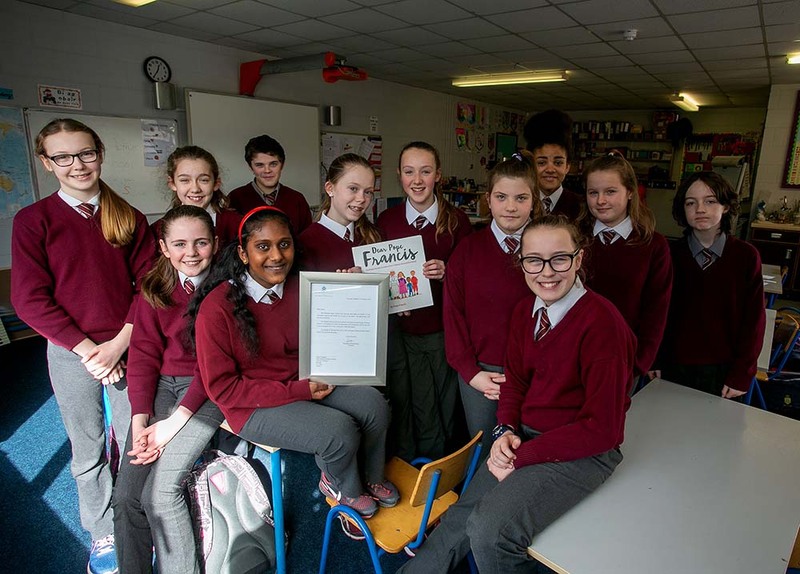 We want to be proactive and we want to actively go and ensure that we are getting broadband and now,” Mairead O’Brien told The Clare Champion. Alan Howard, meanwhile, says that businesses are in limbo because, despite Government announcements relating to a national broadband scheme, people in Kilrush have no idea when this is due to happen. “What we’re seeking is a timeline. We don’t know who to talk to. Eircom are saying one thing and the Government is saying another. We were told last week, at a Chamber of Commerce meeting, that tenders won’t be signed for upgrading broadband until next March. They are using enhanced copper wire in Ennis for four years and they have it in Shannon for three years. We’re like the poor cousins back the west. “All it needs is the exchange to be upgraded. It’s just a technology upgrade that is needed. Broadband has been enabled in Kilrush since 2004, which is when I moved back from the UK. The only reason I came back was because broadband was enabled,” explained Alan Howard, whose wife is also self-employed. Mairead O’Brien is adamant that the issue is holding back the creation of additional jobs in Kilrush. “We have a lovely town with gold medals in Entente Florale and the Tidy Towns. We have beautiful scenery, good schools, low crime rates and a town that you can stay in and enjoy but we cannot attract business or private enterprise. We have small micro-enterprises working from business premises and homes that could expand and potentially employ more people but cannot because of broadband. We’re hamstrung and we cannot progress. We’re not catching up. “The Government says we’re in recovery now – well, there are no signs of it here. We’ve gone as far as we can in retail but we need technology to kick in. People will choose to work from home, if they can get the connectivity and we could attract new businesses,” she said. 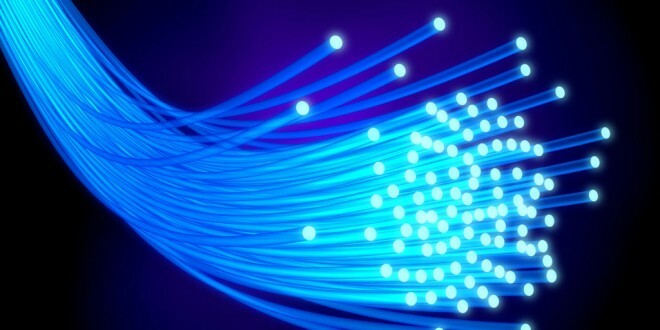 Alan Howard has noticed that the provision of broadband in some parts of Clare is top-class. “I work in IT for small businesses and I work all over the county. You’d see the differences between Ennis, Shannon and Kilrush. There is a guy I do a bit of work for in Shannon, who has 230 MB going into his house. The other night, I was at home and I think I had 0.2 of a MB coming in and I live in the town. After 5pm, it just dies a death because they haven’t upgraded the equipment in the exchange since 2004. Eircom are not doing anything because the Government has come up with a new scheme, where they have said they are going to make broadband available to all and they are going to subsidise it. In fairness to Eircom, they are upgrading the poles on the Kilrush-Ennis road. They are putting the infrastructure in place but the big money comes with upgrading the exchange,” he pointed out. “When the Government came out and said ‘we are going to provide broadband’, the providers sat back and said ‘if the Government want this, they are going to put their money where their mouth is’. The Government haven’t put their money where their mouth is and everybody back here is suffering,” Mairead maintained, adding that the Metropolitan Area Network (MAN) introduced to Kilrush eight years ago had not provided the broadband solutions required. “When that was first decided, we were told that we won the lottery. It was going to put us on the map. They caused huge disruption here one wet and wintry November. They dug up every single street in the town, burying these cables. I was a councillor at the time. The providers said they had the capability for 25 years of upgrades underneath the ground so that we weren’t to worry that it wasn’t hooked up straight away. Here we are, eight years later and it is still not hooked up. I do believe that about one or two people are hooked up to it wirelessly,” the chamber president stated. Alan Howard said the MAN is not of use, in terms of doing business outside the town of Kilrush. “We have a fibre ring going around the town. If I want to talk between two businesses in Kilrush, I can talk at the fastest speeds you can get but I can’t get out of the town. It’s like an island. It’s an insular network that doesn’t connect anywhere. There is no link between the fibre network and the nearest point of presence, which is Limerick. That’s what Eircom are currently putting in place, the roadway between here and Limerick,” he said. “We have the toaster but there is no lead. It’s not plugged in anywhere. It’s sitting there and it looks great in theory but we have no socket to plug it into,” Mairead O’Brien said. Alan Howard reiterated his belief that lack of reliable broadband is holding back any real prospect of sustainable development in the West Clare capital town. “I do IT for small businesses and I’m in most of the companies in Kilrush. They are not thinking about expansion because of the lack of availability of broadband. We can’t attract new people. There is a person I know and she works for a company in Belfast. She would actively seek to recruit people, if she had more broadband but she can’t. “We have lots of small industries working from their own houses but, as a town, we are losing our 20 to 40-year-olds. It’s a great town for families and we need to bring people back in, as opposed to leaking them out. If you look at the Eircom chart, they have Doonbeg and Cooraclare as getting the next upgrade availability and Kilrush isn’t even on the chart,” he noted. “People are not thinking of expanding because they can’t. There are people who could work from home, who instead are getting into a car every morning because they cannot do their business here because of the broadband. There is money to be made out of West Clare, if they’d only invest a bit in us. The TDs are saying we’re on the list but nobody has a sound piece of information, as regards when the work is starting. “The squeaky hinge gets oiled. Not the nice, quiet hinge and that’s why we’re kicking up a bit of a rumpus. We need broadband to move forward,” Mairead insisted.